We offer the high performance sport ATV tire in the industry. Located at McCutchin MotorSports in Dodgeville, a short drive from Madison. 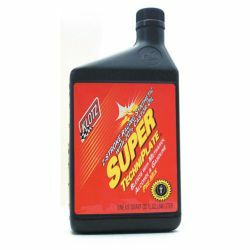 Klotz... Mastering the science of Synthetic lubrication since 1959. Stocked at McCutchin MotorSports in Dodgeville, WI, a short drive from Madison. 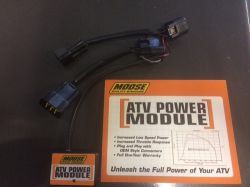 Are you looking to enhance your ATV performance at a non-costly expense? McCutchin MotorSports is here to help you with your specifications. © 2016 - 2019 McCutchin Motorsports, L.L.C., All rights reserved.